RT @BlakeMurphyODC OG Anunoby had an emergency appendectomy last night. There is no timeline for his return. RT @hsuk302 “When you are already at the bottom of the valley, Your only direction is to go up!” 🙏 for Lin! RT @BlakeMurphyODC Appendectomies vary pretty widely in recovery time and we don't have the details to judge. Would think OG misses the first round, though. Patrick McCaw still at least a week away based on the *initial* timeline, FWIW. yeah, I agree with Wu. First table format, but 2nd table colors. I still have problems modifying plugin CSS for table 1. I’m a creature of habit, it will take a while for me to migrate to this site….maybe after a nap. Kobe’s post game interview:: Question: What happened? “I just let the game get away from ME in the third quarter and couldn’t get it back”. Interpretation . ” I should never let anyone elso get in rhythm, especially Jeremy”. A lot of guys are here. No wonder that I have not seen you guys’ post for a while. ^_^. Damn, its been craps over at jlin.net site..literally. hello all ! 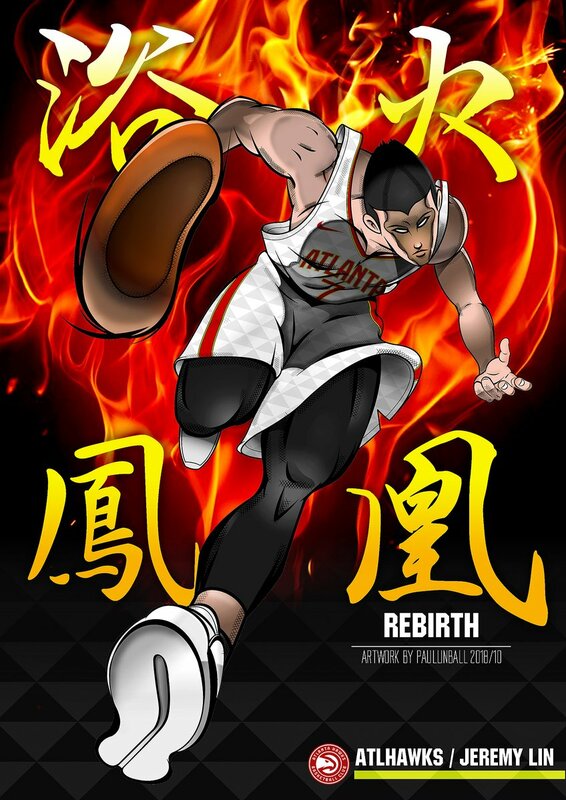 die hard lin fan here! Is the judgment of God an outdated concept? Is the idea of an all-knowing, all-powerful God that will ultimately judge all of humanity a concept that society is now moving past? Would a loving God pass judgment on someone? Would a loving God punish someone? This is a test. Lost access & was blocked for some reason. I couldn’t sign in using my username or password. Site wouldn’t recognize them. Did anyone experience the same thing? This afternoon I received an Email asking me to validate my username. Unwisely I ignored it. I think that was the reason for my losing access. I went back to the email & validated my username. Now everything is fine. What does anyone think about what Lebron did against Blatt for the buzzer beater last night? I am sorry. I may be old fashion, but it rubbed me the wrong way. Kudos to Lebron for calling that play, making the shot, and winning the game. But you just don’t openly defy your coach like that, whether or not you agree with your coach. He already got what he wanted, had it his way. Why did he have to disclose the disagreement and cause Blatt embarrassment? No one would have been any wiser. He did what he thought was right. No one wold have faulted him for that. He should have just let it go. Why shame your coach and cause a rift? And that J.R. Smith! Once again he reaffirms what most people already know: that he is immature and a moron. He had some nerve to call Blatt “dumb”. It was the classic kettle calling the frying pan black. J.R. calling anyone dumb! And he did that openly. Things can be said behind closed doors. Guys do air stuff out in the locker room. But calling your coach dumb in front of the press? Psh! I know I am born in a different era, but at some point these man-childs must grow up! It’s about time you showed up here! If Hornets were in Western Conference right now they would be in 6th, but Eastern Conference they are 11th with their 7-6 record. Looks like Eastern Conference is more competitive than Western this year. Please don’t post comment here. Click on the timestamp or article link above to post there.